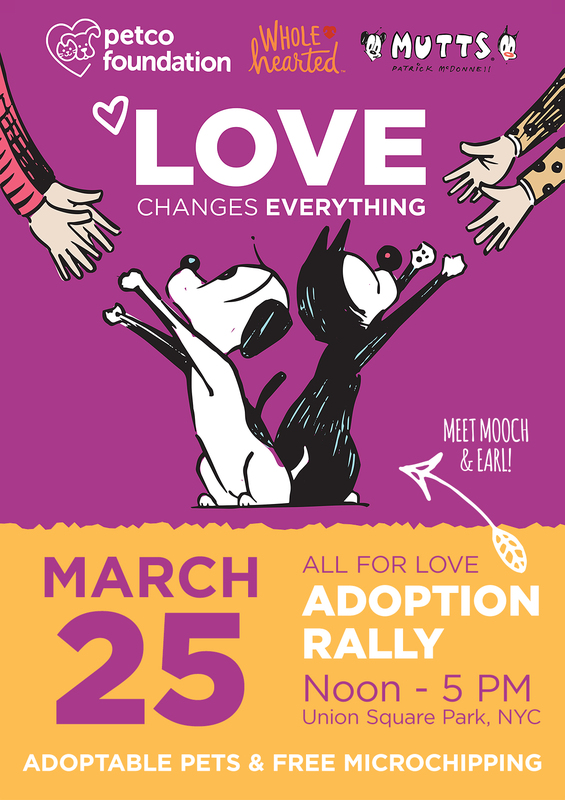 We invite you to join the fun and meet your next furry family member at the first Adoptapalooza of 2019 on Sunday, May 19! More than 500 dogs, cats, puppies, kittens, and rabbits will be available for adoption from more than 30 New York City area shelters and rescue groups. All animals for adoption have been vaccinated and spayed or neutered. Adoption fees vary by organization. Other Pet Info, Services, Giveaways & Family-Friendly Fun! 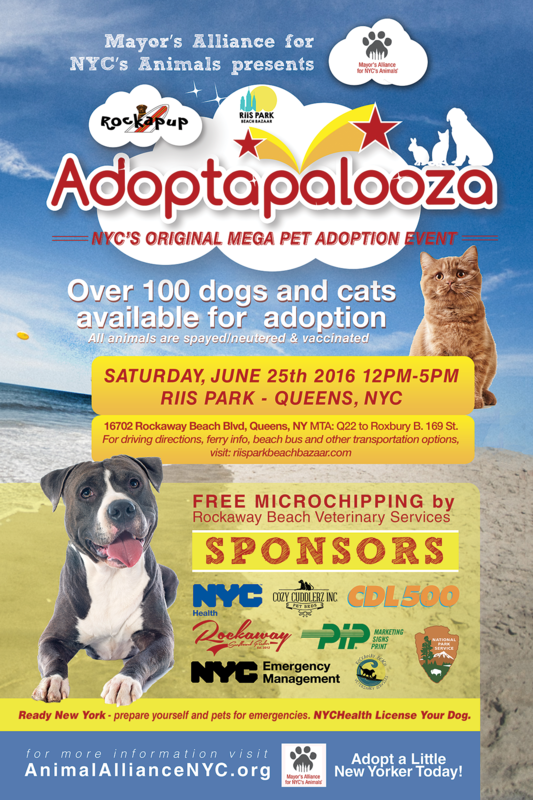 Visit the Rock & Rawhide website or Facebook page for more details about what's in store at the next Adoptapalooza!